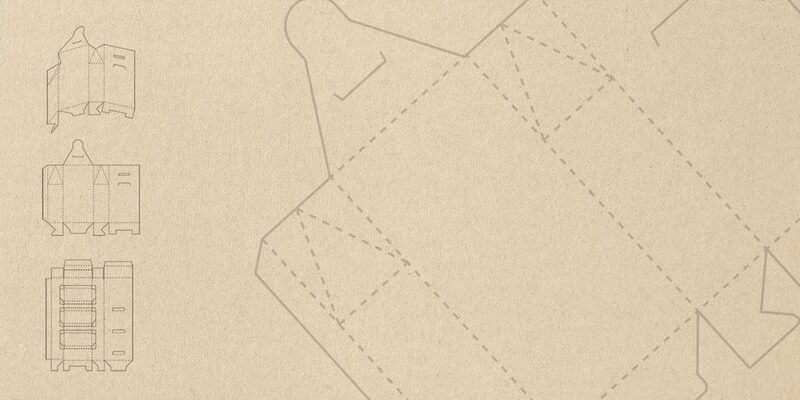 Lancashire Board & Paper Co.
A unique identity begins with bespoke packaging for visual impact. 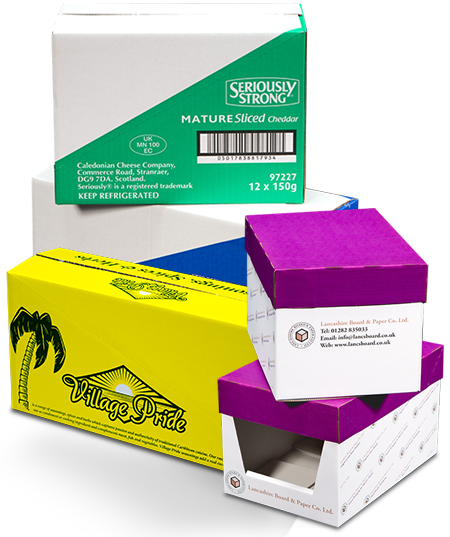 Our in-house design and print facilities offer the very best in die-cut packaging solutions. Lancashire Board & Paper offers quality packaging solutions in both corrugated board and solid board to a wide range of customers operating in a diverse range of industries: each with their regulatory constraints, logistical and marketplace demands. 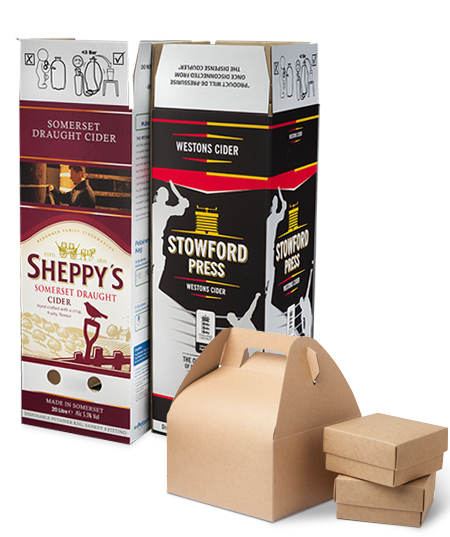 A continued programme of investment allows us to offer the most complete range of standard and bespoke packaging designs manufactured from the most up to date and sustainably sourced materials currently available. 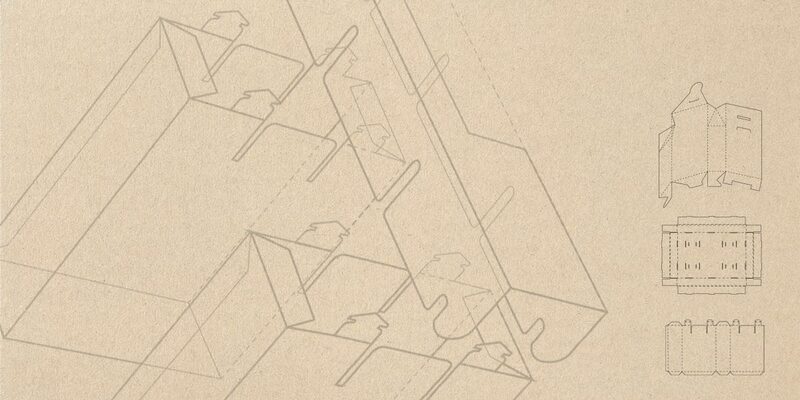 From well-known high street names to small local businesses, we work in collaboration with our clients to understand not only their packaging requirements, but the rigours of logistics that each item must endure. 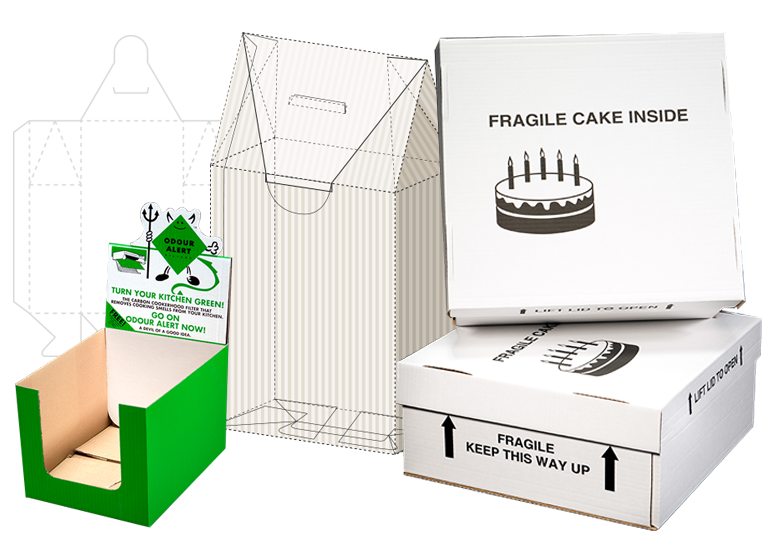 Only then do we design and produce the right 'fit-for-purpose' packaging to match their business needs; utilising a full design and sampling service created from scratch by our experienced in-house packaging design team. It is this commitment to our customers that continues to drive Lancashire Board & Paper to supply quality state-of-the-art packaging at competitive prices when the customer wants it. ISO 9001 quality management accredited.